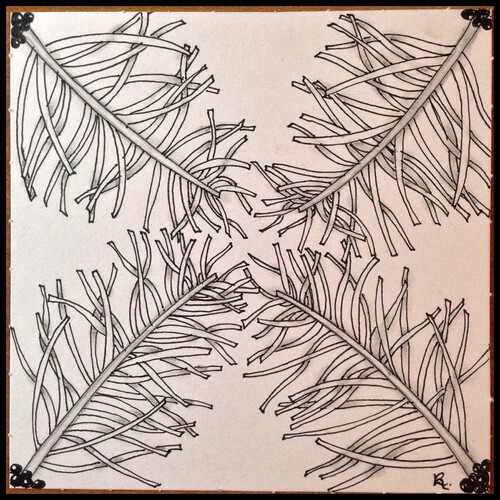 This has been another busy social week, so I wasn’t able to do much in the way of tangling until yesterday (my day off) – but never fear, for tangle I did, and I have plenty of tangly goodness to share with you! Welcome to another Tangled Tuesday! 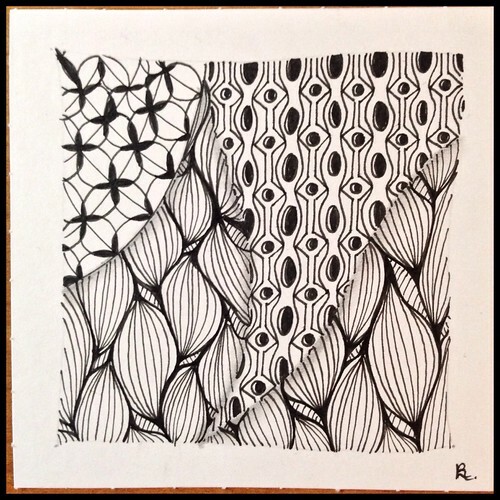 As you may know, I’ve signed up to attend a CZT (Certified Zentangle Teacher) seminar in June 2016, and one of the ways I’m planning to earn the money to pay my fees is through the sale of my tangled art, both as prints and also on a wide (and I do mean wide!) variety of products. This week I’m excited about a brand new product that’s now being offered at ArtofWhere – beanies! 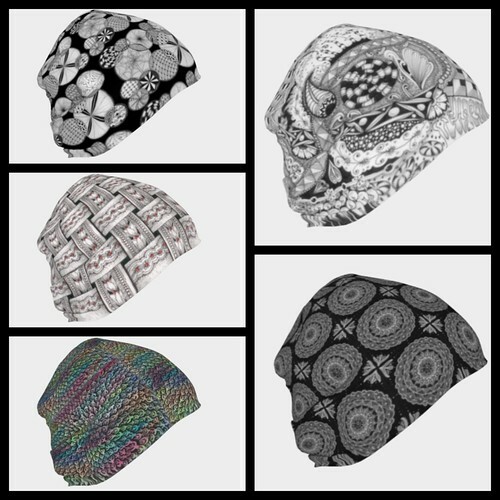 I spent some time creating a beanie for each of the designs I’m currently showcasing on ArtofWhere, and thought I’d share a sampling of them here. Aren’t they fun?! You can check out my full collection of beanies here… and any time you’d like to browse through my entire selection of tangled goodies, click on * shop! (in the menu below the Alphabet Salad header) for a list of my online portfolios and storefronts. This week I learned Gourdgeous and Chechain, both from TanglePatterns.com. I also learned Niuroda by Akua of Akua-Art, and Sand by Adele Bruno, CZT of Tickled to Tangle. I started out with joey’s weekly tangle challenge #85, which was to use Verdigogh in a monotangle. I actually learned this pattern early on in my tangling journey, and enjoyed using it again in this week’s challenge tile. Then I moved on to Diane & Carolien’s Weekly Challenge #30: Tangle with O-A-C, choosing the tangles Orange Peel, African Artist, and Chechain. All three patterns were ones I’d previously learned but had not yet had a chance to use in a finished project, so I thought this would be a good opportunity to do so… unfortunately, though, I totally messed up on Orange Peel – so I guess I’ll have to try again on another project! Next was The Diva’s Challenge, in which we were to try out the new official tangle pattern Gourdgeous. Finally I completed Zendala Dare #114 from The Bright Owl. They’re rather fun, aren’t they?! I wish I was more of a hat person so I could get one for myself. Wow, very nice challenges! And the beanies are cute too! At first I thought you drew one Verdigogh and copied it to form the four corners but then I looked at it more closely and I see each one is different! It’s beautiful! Those beanies are so cute. What are they made of? Are they soft? I love Verdigogh, too, and your tile is lovely–so symmetrical. 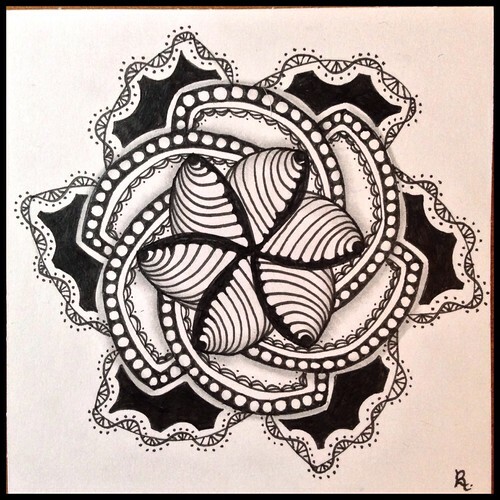 These challenges are tempting me to get back to practicing tangling! I think there are a couple of different fabric options, all of which sound very nice. I’d love to get one for myself, if only I was more of a hat person! I too love those beanies, I had to take a second look to check they had been tangled. What a great Gourdgeous tile too, it works really well on the black. You are awesome—and must be incredibly organized. I’m so impressed by your ability to have a real (day) job and turn out the amount of high quality art work that you do. It’s all I can do to manage the Diva challenge each week. I’m so glad that you signed up for a CZT seminar. 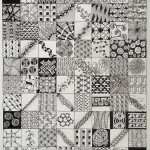 I think you’ll enjoy it, meet like-minded people and perhaps spark a Zentangle teaching career. I am amazed at the range of products you come up with. The beanies are very cute. It’s always exciting when one of the shops starts offering a new product! Thank you! 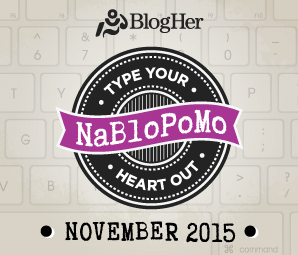 Oh dear… maybe some day you’ll feel like giving it another try! So much done and so beautiful! I like the Gourdeous on black, it’s very elegant. The zendala is lovely as well. Rajlakshmi recently posted… Introspection !! All are very lovely! 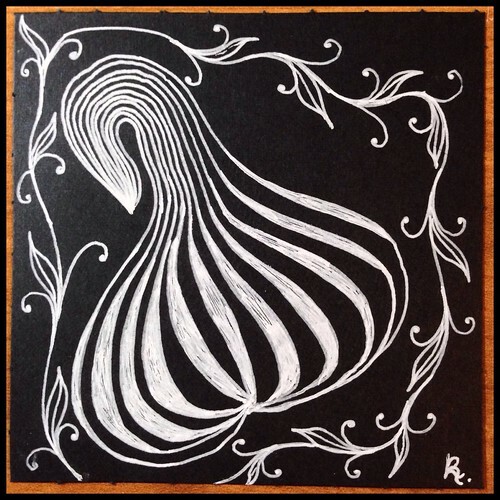 Especially I like your Gourdgeous in the black paper … it´s very elegant! Beautiful beanies ánd tiles! Especially love your Zendala dare. Those beanies are so cool. I love how your art is taking off! Laurel, what a delightful set of tiles!! Your O-A-C is cool … I have to look a couple of them up 🙂 And it really works!! I am in awe that you can do the Joey tangle so easily and well – congrats!! Your Diva is beautiful!! 🙂 🙂 Thank you for joining in! !